Do This One Thing To Ensure You Reach Your Fitness Goals! Posted on Monday, January 2nd, 2017. If you’re one of the billions of people who have started towards a goal you never reached, I have the secret sauce that will make this year different. Has Life’s Chaos Prevented You from Reaching Your Goals? Being alive is awesome, and we get to set goals and resolutions to make our lives better. But life is what gets in the way of improving said life, right? ;) Have you ever had life’s responsibilities get in the way of you living out your dreams? We’ve all had goals set aside because we had to work overtime, a family member got sick, the kids started sports (or had never-ending homework assignments), Netflix added new shows, our motivation left us, or we just had too much on our plates. 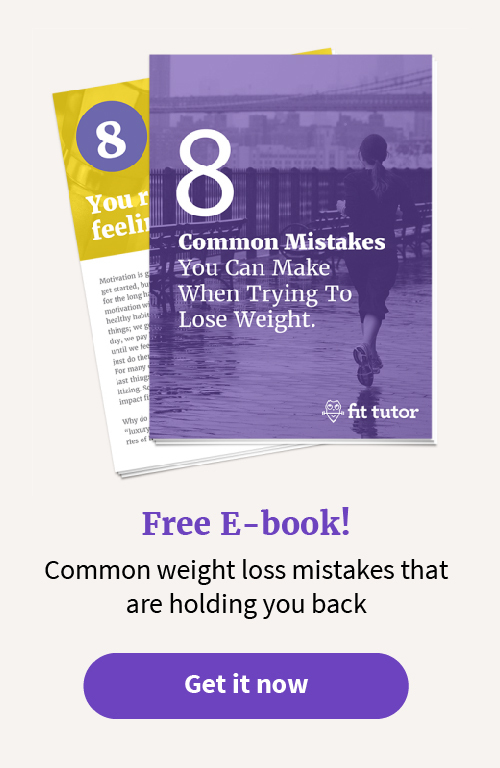 Whatever your reason, you can agree that you don’t just drift into achieving your goals. Time has to be carved out (not “found”), things have to be prioritized, and sacrifices have to be made. You have to do things you don’t want to once your motivation abandoned you. And trust me, your motivation will come and go. Don’t worry. I’ve got a perfect, practical solution to help you reach your goals. The people who achieve the most and make the furthest progress toward their goals are the ones who plan for their human nature. They know their personality, their strengths and weaknesses, and set up a plan to combat their excuses, their laziness, their crazy schedule, etc. Instead of “lose 15 lbs” say you will lose 15 lbs in 4 months by working out 3x/week and only having sweets on the weekends. Instead of saying you want to “stress less,” determine by the end of this month you will have identified 3 things to cut out of your life to free up some time. And you will do yoga or meditating 2x/week for 15 minutes. Your goals must be measurable, and these actionable goals should get you to your overall goal. These goals should be a roadmap to your victory! Here’s where accountability is a game changer: you’re pumped, you’ve set some impressive actionable goals, and now it’s time to dominate. What’s the plan for when life gets in the way? Think about what has sidetracked you in the past so you can plan for it and think of ways to persevere this time around. Put your actionable goals into a contract, set up a time frame, and add consequences if you don’t meet them or rewards if you do. Sign it, and give your accountability partner full permission to enforce the contract. If sh*t really hits the fan, you guys can discuss if you get a pass, or how you can modify your goals for that week to avoid the penalty. I guarantee this will help you avoid fizzling out and losing motivation. When you know you should workout but don’t feel like it, a $50 fine will be the motivation you need when Netflix is calling your name. I will workout 3x/week for the next 3 months. Consequences: $10 to ________ for each workout skipped. I will stop eating before I’m full at 90% of my meals this week. I will keep track of this on a chart. Consequences: For every % under 90, I will donate 1 meal to a child in need. I will go through a mindfulness session for 15 minutes, 2x this week. Reward: If I complete my goals, I will reward myself with a bubble bath. I will go for a 20 minute walk every weekday morning this month. Consequences: For each week I complete my goal, I am allowed to shop on Amazon. If I do not reach my goals, my online shopping must wait until I reach them the next week. I will not eat sugar for the next 30 days. Consequences: For every time I give in, I owe my accountability partner $20. I will complete the Booteus Maximus workout 3x/week for the next 10 weeks. Rewards: For every week I reach my goals I will earn a cheat meal. Remember these consequences and rewards all revolve around YOU. What will get you off the couch on a rainy day? What is something that motivates you, but isn’t life-threatening you don’t reach your goal? 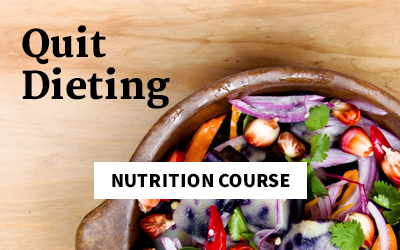 If you have an unhealthy relationship with food or exercise, a history of eating disorders, or an addictive personality, I recommend rewards over consequences. 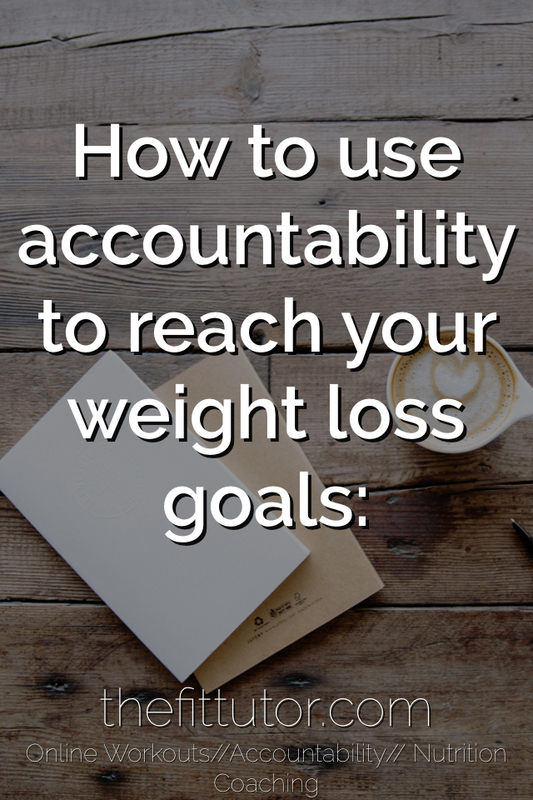 You should be able to recognize what would be a healthy goal to set, but if not, chat with your accountability partner or close friends to help you decide. I complete “check-ins” with people for their goals all the time- and for some people this works great. But for others, telling me they overate or skipped their workout isn’t a big deal, and these people need consequences. The people who set up weekly goals and consequences make progress towards them, and for those who don’t, progress stalls. Think consequences sound too harsh? The other consequence is not reaching your goals, not losing weight, improving your health, or getting where you want in life. Those sound much worse than no TV until a workout is complete. I am not ashamed to tell you that even as a personal trainer, I am one of those people. I’m pretty motivated, but sometimes I get into an “I workout, so I can eat whatever I want” mindset, which is unhealthy for many reasons. I often need a hefty fine to keep me in check when I think that way! Try the contract this year. When everyone is fizzling out on their goals because life doesn’t slow down and they lost motivation, you’ll be plugging away. You’ll be losing weight, getting stronger, more flexible, feeling better, and working your way towards making your dreams a reality! We’d all like to think we can get there with our determination, but human nature and the past often proves this wrong. If you think this would help you, try it. Start out small- like 1 week or 1 month, and go from there. Play around with the rewards and consequences and see what really helps you. There’s freedom in facing the facts: that health isn’t optional, that time to exercise isn’t a luxury. 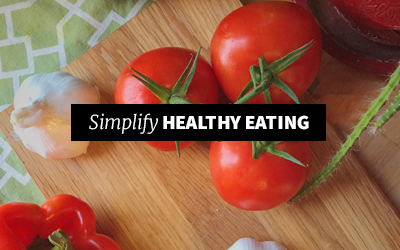 Improving your health improves every area of your life, and makes you better able to tackle your crazy to-do list and improves your focus on that big project at work. Don’t waste another year “trying” to reach your goals. Use accountability and a goals contract to make it happen this year! I believe in you and I’m here to help. 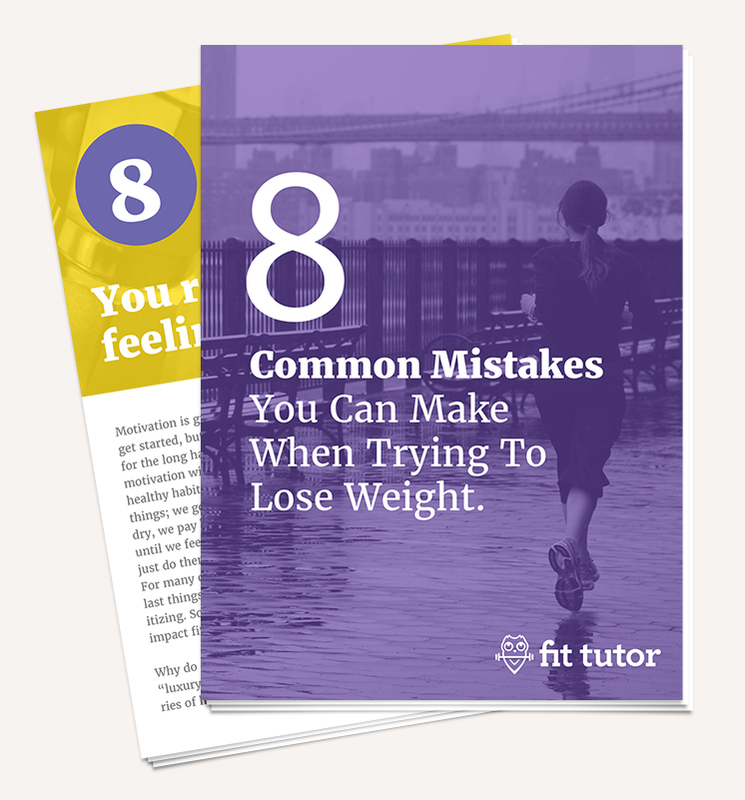 I’m a pro at keeping people accountable, and this comes with your membership to the fit tutor! Also included: several workout programs for every schedule and level and fitness and nutrition coaching- all for only $11.99/mo! 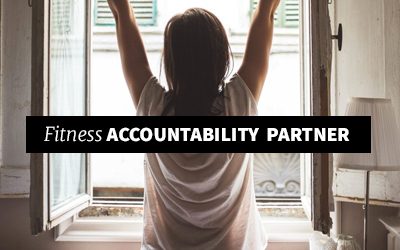 We now offer various levels of accountability depending on how much you’d prefer! A super small price to pay to help you reach your goals!